NOVA Women’s Healthcare of Fairfax County was one of the largest and most frequented abortion clinics in the state of Virginia. It performed more abortions than any other provider in the Old Dominion in the last few years, including 3,066 in 2012 alone. But, thanks to new abortion regulations in the state and a denied permit, it has seen its last patient. It’s speculated that new Virginia regulations which require clinics to meet new hospital-grade standards had forced NOVA to find a new location. The clinic never got the chance though, for the city denied its permit for being one parking space short of city laws and therefore forced the business to close its doors. NOVA is one of many clinics affected by new abortion regulations sweeping across the country. In Texas, the state legislature successfully passed HB2, which bans abortion after 20 weeks and requires an abortionist to have admitting privileges to a surgical center within 30 miles of the abortion clinic. Thirty-seven of the state’s 42 clinics fail to meet these standards and are therefore likely to be shuttered. With NOVA’s closing, it is one of 30 to close so far this year, already doubling that of last year’s. Since 1991, the number has dropped from 2,176 to 625. As for crisis pregnancy centers (CPCs), which serve pregnant women and infants and do not provide abortions – their numbers are staying strong. 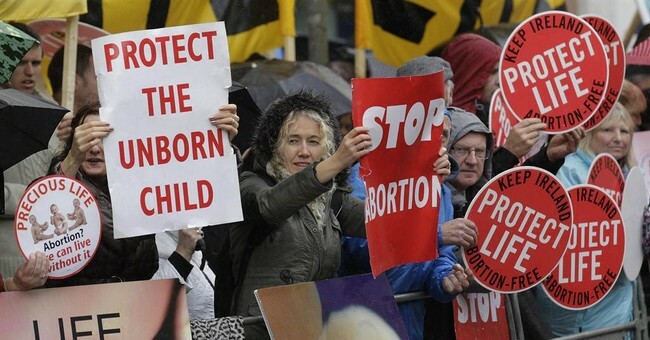 There are 2,200 CPCs spreading a pro-life message across the country. While it’s hard for many to stomach the number of abortions performed since Roe v. Wade, the statistical comparisons between abortion clinics and CPCs are figures worth celebrating.